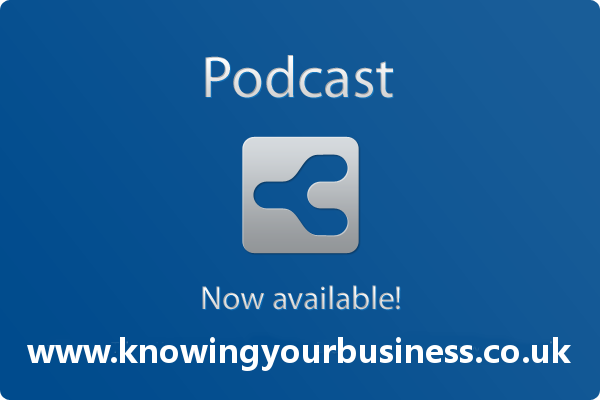 In this weeks open show we learn three different business stories. We’ll discuss field to plate dining, running a farm, hotel and restaurant. We also discuss voice overs and the challenge of running a golf club. 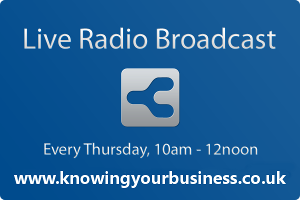 You can click the highlighted text and listen to the Knowing Your Business Show live on Radio Horton every Thursday at 10am until 12pm. Clicking the live radio broadcast image works too. Anthony owns the Fallowfields farm, dining restaurant and hotel. Passionate about food, hospitality, sustainability and opera. Fallowfields is a family run, Country House Hotel, heralded as Oxfordshire’s little secret, where Anthony say’s guests truly do come first – 25 minutes from Oxford. With 10 delightful bedrooms and two meeting rooms. The restaurant gets many of its ingredients from there own kitchen garden and farm. Head Chef the former Michelin starred, Matt Weedon has an impeccable fine dining background. Now a proud winner of 3 AA rosettes. Sadly this telephone reception wasn’t that good, however if you can put up with that it’s a very interesting listen. We speak with early retired teacher Kevin Archer about his story into the voice over business. We’ll discuss his personal background, Online work in latter teaching years developing experience, Local radio experience / ‘personal – business storytelling’, Voiceover work. And how all the above feed into his present enterprise > BizVoxUK – Twitter ads / ‘campaigns’ & response / ‘introducer’ audio for websites. This is rather good. So much so our guest presenter Julie Cooper’s eyes lit up when Greg mentioned his team. 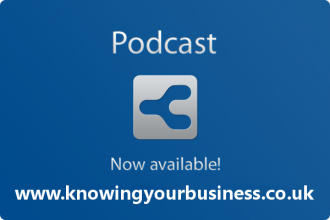 This weeks Knowing Your Business show is presented by Ian Gentles and guest presenter Julie Cooper.